TOP 公式ブログ 京都で節分をお過しくださいませ。setsubun in kyoto will be held. 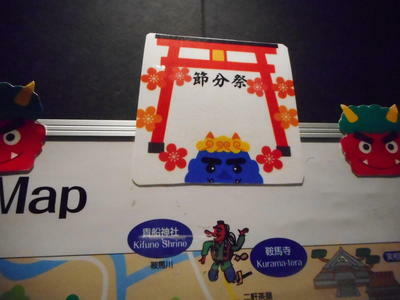 京都で節分をお過しくださいませ。setsubun in kyoto will be held. setsubun in kyoto will be held from February 2,3. There are many setsubun events held in different temples and shrines. and is derived from the old lunar calendar. However, "setsubun" has now come to mean the day before the first day of spring only. 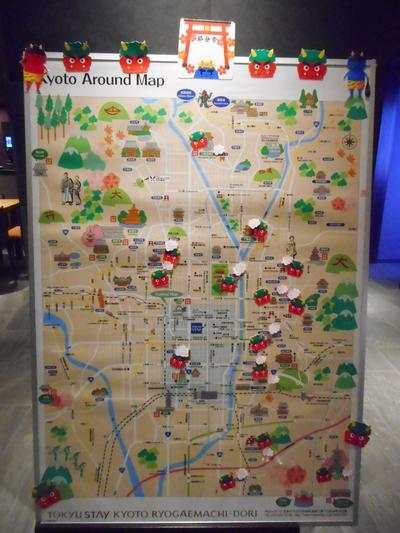 We have setsubun map at roby.